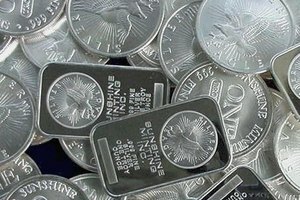 Mexico has the finest grade of silver at the best prices. 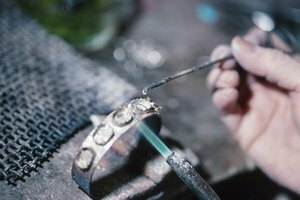 If you&#x2019;re looking to buy jewelry for yourself or a loved one, here are a few ways you can purchase it so that you can have the most gorgeous jewelry without having to pay exorbitant prices. Plan a trip to Mexico. 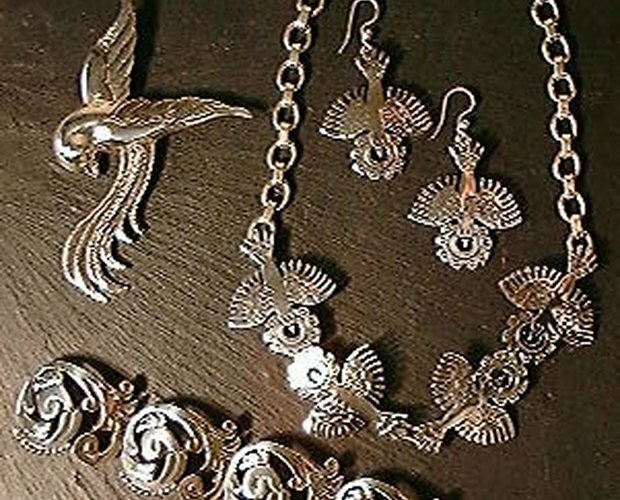 Taxco, Mexico, is just a few miles from Acapulco and is the capital of hand-made silver jewelry. 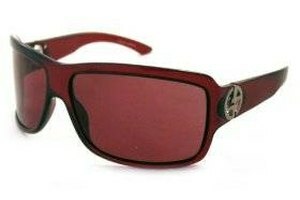 Here you can get the lowest prices and the finest quality. Every item is designed and hand-made right there, with no machines or plants. 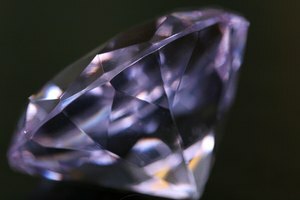 If you find a piece of jewelry you&#x2019;d really like to have, it&#x2019;s not an insult to the salesperson to offer a lower price, and usually they&#x2019;ll offer the lower price first just to get the sale. Bartering is common practice, and you can sometimes get an item at a small fraction of the sticker price. Look for quality. Good silver should show no imperfections such as scrapes or scratches. Make sure things such as earrings are symmetrical and clasps on necklaces are properly fitted. Make sure that stones on jewelry are also well placed and have a a consistent color. Check the weight of the jewelry. Silver comes in .925 silver and .950 silver. The lower number is used on less quality jewelry and the .950 silver is used on your finer jewelry. Both are common weights so decide if you want to buy a finer piece of jewelry or an everyday piece that you can wear. You&#x2019;ll find your finer stones usually on the .950 silver. Use your own judgment. When buying a piece of jewelry from somewhere you&#x2019;re not familiar with, use your own instinct when making a large purchase. A well-known store can usually assure you that you are getting high quality but a small family-run store can get you a lower price with quality that can be even higher. You can even ask around and see if others are familiar with the place you are in. Usually the tour group you are with or the cruise ship will direct you where to avoid and some even have small classes on what to look for when shopping. Use those services; they can be indispensable when shopping in a foreign country. Do your research and don&#x2019;t get overwhelmed. Having people pull you into their store can be a bit overwhelming, but that&#x2019;s just part of the fun. Make decisions based on what you wish to do, and don&#x2019;t feel that you have to shop at a certain place because you are feeling pressured. Never feel pressured to buy something you don't want. If you took a cruise or tour to Mexico, most of the time the tour director will tell you where to find the best deals and what places to avoid.